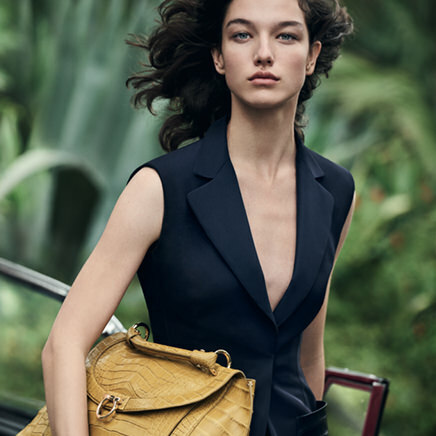 Campaign A campaign combining tradition and contemporary design, in both print and digital film formats, captures the timeless elegance of the Italian fashion house. Campaign Hennessy.8 with Mazarine pays tribute to eight generations of Master Blenders at Hennessy and the eight exceptional eaux-de-vie it contains. 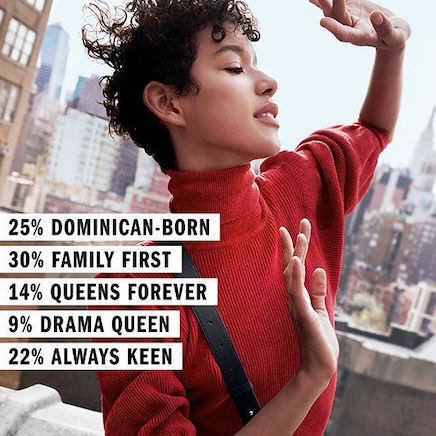 Campaign Mazarine created the campaign for Carolina Herrera’s new signature perfume Good Girl - the brand's biggest launch in 14 years. The face of the new fragrance is top model Karlie Kloss. 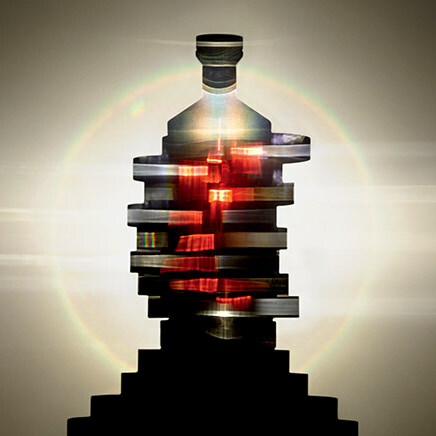 Campaign Mazarine whips up a scandal for the launch of the new women’s fragrance by Jean Paul Gaultier. 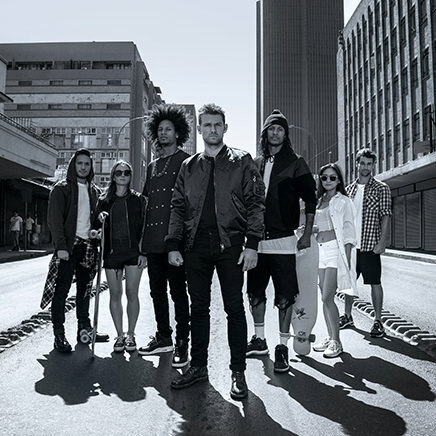 Campaign Mazarine has broken all the rules for the launch of Diesel BAD. 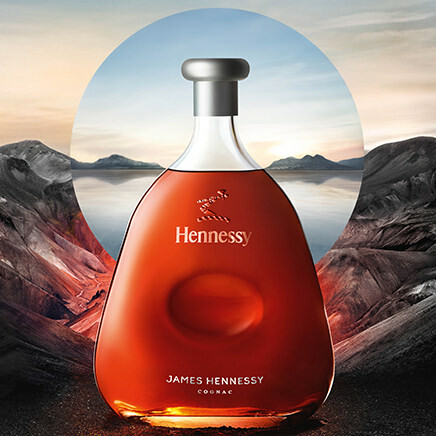 Campaign Mazarine has created the international multimedia launch for "James Hennessy", the latest line for the eponymous brand of cognac. Campaign A new digital, press, TV and poster campaign by Mazarine has breathed new life into iconic brand Oenobiol. 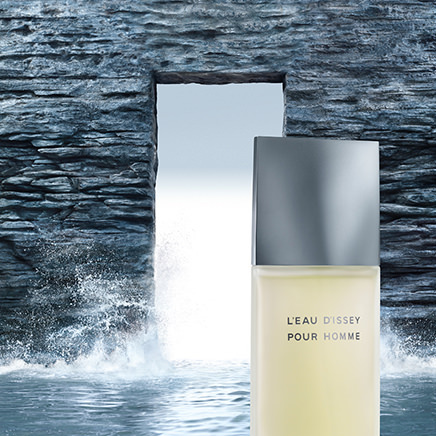 Campaign Mazarine creates the new print, digital and TV campaign for thr bestselling men’s fragrance l’Eau d’Issey pour Homme, released in 1994. Campaign Mazarine unveils its new Baume & Mercier campaign, a tribute to the “Gentlesportsmen spirit”.